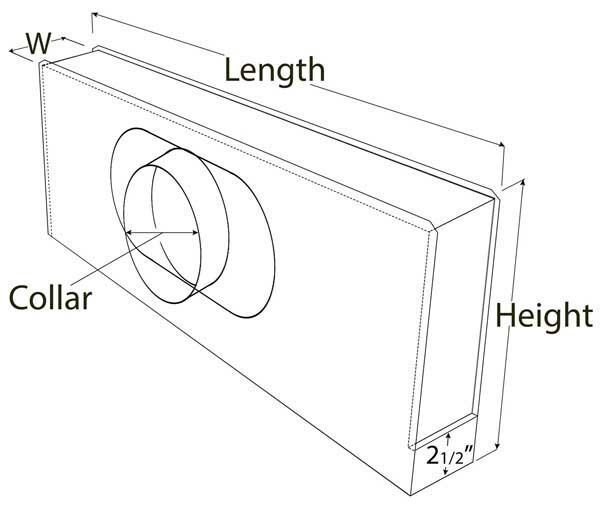 The beautiful face of a modern HVAC system is often a Linear Slot Diffuser. are used for both supply and return air. and in the sequence of construction they are installed well before the linear diffuser. to meet most any insulation requirement and delivery schedule. These HVAC plenum boxes can also be made to fit most ceiling 'T Bar' grid systems. 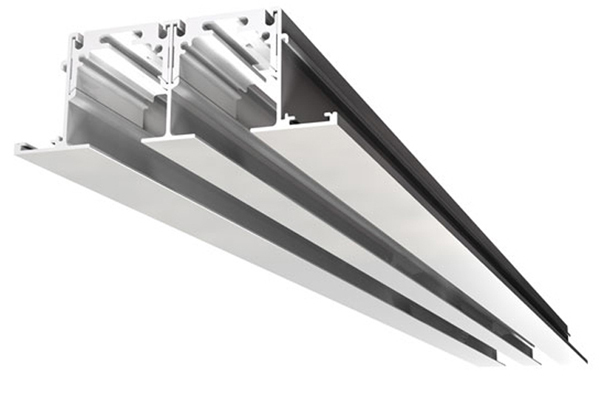 this linear plenum can be assembled in the field without tools in less than one minute. Metal Aire, Tuttle & Bailey, Anemostat, Pottorff and Carnes. and then wrap the plenum in the field in order to better meet his local codes. 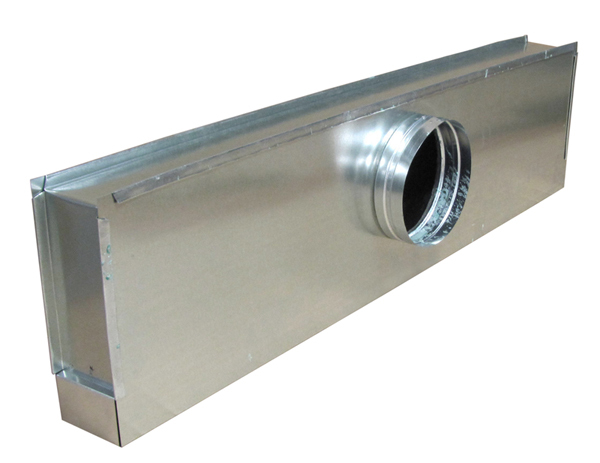 We offer conventional duct liner as well as closed cell insulation. Quickly space T Bar with Air Slot Clip.com and provide a uniform grid for slot diffusers!